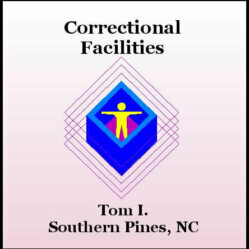 Amazing story of recovery in prison. He is a wonderful example of the principles in action. He went from being a inmate to a warden. His story is full of hope and wisdom.